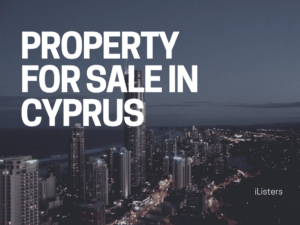 To make the process of your Cyprus property sale more effective, you need to pay more attention to the impression your property creates because “there is only one chance to make a first impression”. 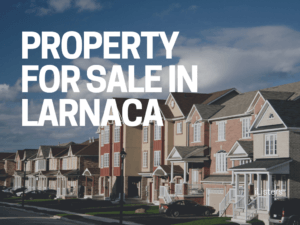 It is difficult to understand that this saying is even applicable to your Cyprus property you intend to sell. Your untidy home can negatively impress a buyer who walks in to view and probably purchase your home. 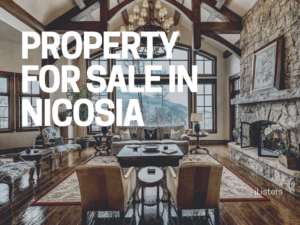 Even the exterior is important as some buyers may change their minds to get into your home view the interior when they see, say, an overgrown garden. To ensure that the first impression your home leaves is great, we suggest you consider the following ways that are inexpensive and easy. Put all pool accessories and toys away. Ensure the pool is sparkling blue. Ensure the furniture in garden is dust-free so the customer can use it. Have the garden neatly trimmed. Replace your worn welcome mat with a new and clean one. Make the entrance to the home free of dirt, leaves or cobwebs. Purchase one or two potted plants of yellow colour- they are inviting and soothing. A fresh and matching coat of paint will do wonders if your railings or shutters are chipped or peeling. If there is a communal pool, invite the buyer to view your home when it is not too busy. Then it feels quiet, relaxing and more private. Keep the entry open, clear, and bright. 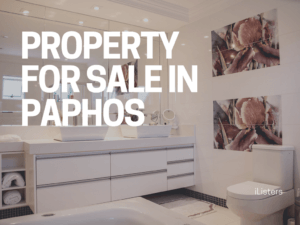 If closed up, Cyprus properties need an ‘airing out’. Switch on the AC to let fresh air in; it feels like a cool retreat when getting into home. If weather permits, open window to feel the fresh breeze. Use an electric air freshener installed in a hidden place – apple cinnamon or vanilla scent is recommended. They are soothing and make the buyer feel at home. 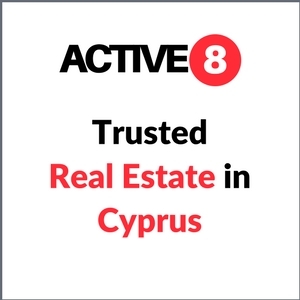 For Cyprus properties, you can also use ‘Ocean Breeze’ scent. Switch the ceiling fans on so the buyer can feel how relaxing it can be in summer time. Consider transferring one piece of furniture to the storage if the room is small and cramped. Use a slip cover for any worn furniture. Arrange your rooms in the best possible way to show off the potential. Remove items such as family photos that give the buyer an impression that “this is not your home”. Open the windows if you have rooms with spectacular views. Don’t forget neutrals! Consider repainting in neutral tone if you have walls with bright paint colour. To make your office look super-functional, put everything in its right place. This leaves the impression that the room can be other than an office in case the buyer has no need for one. Don’t let papers, wires from office equipment, books, and files overwhelm the room. If outdated, update knobs, faucets, and handles. If possible, pet food and water bowls should be ideally removed. Declutter the counter to make it look like there is more space. They must look like a model home. Ensure that there are no personal items on the counters, the mirrors are clean, and there is no soap scum. Put out colour-coordinated plush towels. An arrangement of fresh flowers does wonders in a bathroom. To make the closets appear bigger, clear them out! Don’t forget to remove personal items and family photos. Use plush pillows and colour-coordinated bed set to make your bedroom look comfortable. In order to make your home look as appealing as possible to as many people as possible, you need to make it as spotless, neutral, inviting, and spacious as possible. This allows buyers, not your or your family, to feel at home. If you have already removed personal items and clutter, staging you home will help you be more organised and prepared for the move. 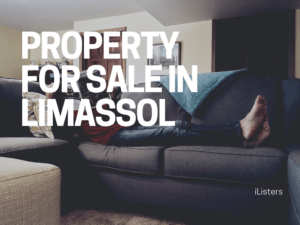 Your home will most likely sell faster. 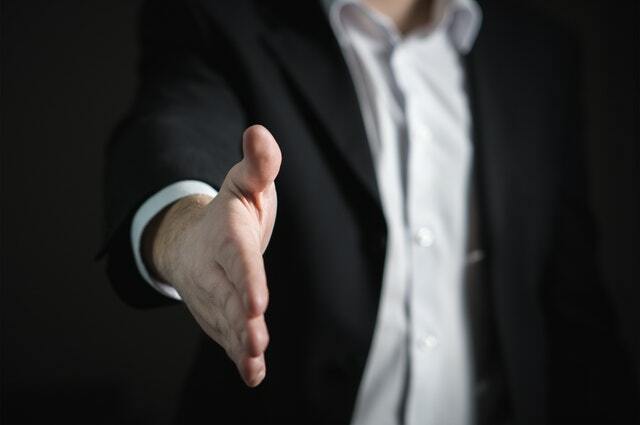 When it comes to negotiation, you can justify the price. Besides, home-staging forces you to view your home as a buyer and notice what he or she is looking for. Last but not least, you may find it enjoyably and be encouraged to organise and decorate your new home.